Mike and Matt own nothing and share everything, including their life's work, a screenplay which seems to be their only escape from the harsh reality that is the Hollywood machine. Mike and Matt's friendship is put to the test as they fight to maintain their integrity amongst Hollywood's biggest temptations; money, greed, and slutty ex-girlfriends. 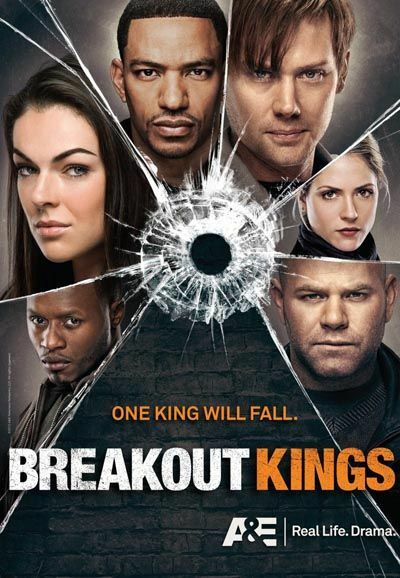 From Matt Olmstead and Nick Santora, creators of the hit series "Prison Break," comes "Breakout Kings," a new action-packed ensemble drama following an unconventional partnership between the U.S. Marshals' office and a group of convicts as they work to catch fugitives on the run. 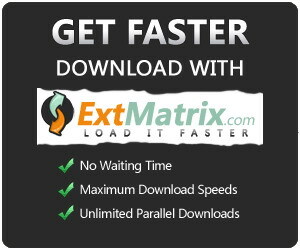 Driven by the fact that there are few things more dangerous than a prisoner who has just escaped, and tired of following protocol and resorting to outdated methods of law enforcement, veteran U.S. 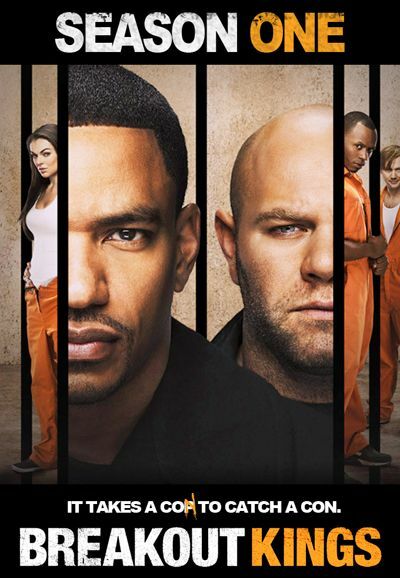 Marshals Charlie Duchamp (Laz Alonso) and Ray Zancanelli (Domenick Lombardozzi) are taking an unorthodox approach to their work: using former fugitives to catch fugitives.